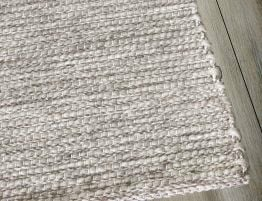 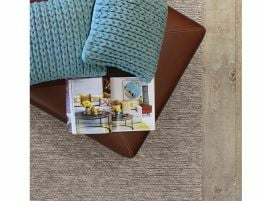 Surround your space with the elegance of plush pile wool blend rug. 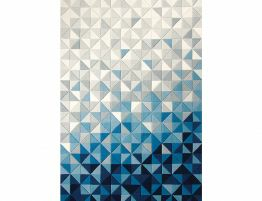 The cool contrasting storm colors from blues to soft greys, will bring a modern feel to your home. 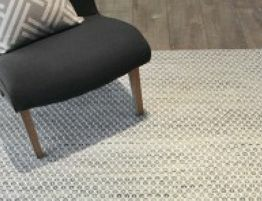 Hand tufted so you can rest assured the quality is unmistakable. 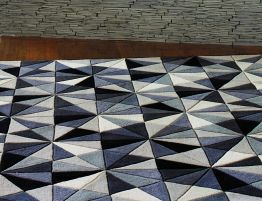 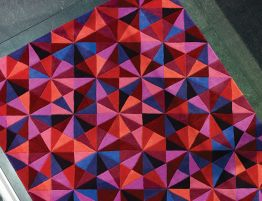 With a diamond like wave design, this rug will certainly be a show stopper. 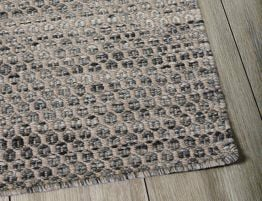 Enhance your rooms color palette with this beautiful statement plush floor rug.